I'm looking forward to spending the weekend at Camp Joshua North Carolina, a pro-life youth camp. I will be a counselor and speaking for the second year in a row. I will be leading the "Impact of Abortion" workshop, sharing my story and how abortion negatively affects many people. Please pray that the Lord moves mightily! 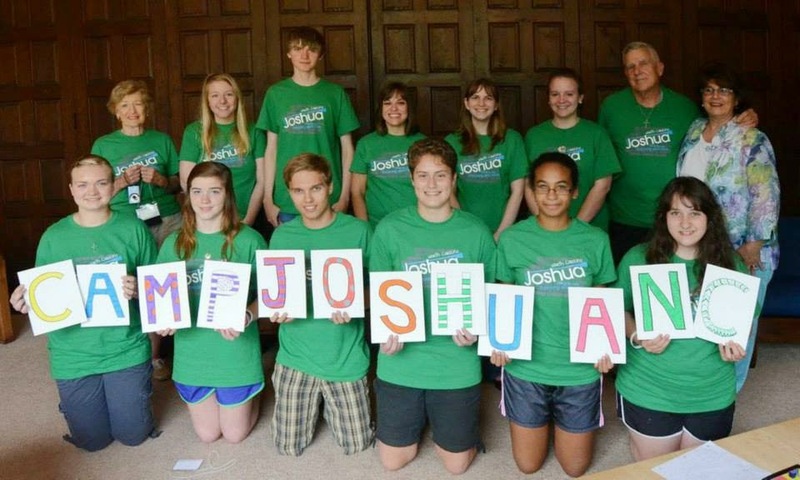 Here is a photo of the students and counselors at Camp Joshua last summer!